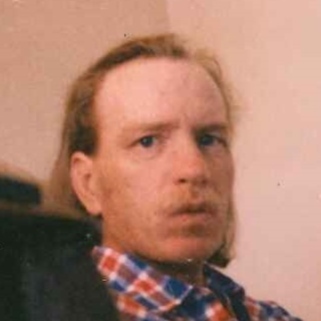 Michael Cooke Faseler age 63 of Corpus Christi, Texas passed away on September 9, 2018. Michael was born on November 22, 1954 in San Antonio, Texas to Henry and Laura Faseler. Michael married Patti Sparks, they later divorced. Michael enjoyed farming and hunting. He also enjoyed watching the Dallas Cowboys and old westerns. Michael was a friend to many and will be greatly missed. Michael is survived by his son: Michael Cooke Faseler II of Kentucky, niece: Laurie (Brandon) Reed of Roosevelt, UT, nephew: Wesley C. Welborn of Corpus Christi, TX. He was preceded in death by his parents and sister, Laurelle Faseler. A Graveside service was held at Seaside Memorial Park. A special thank you to dear friends Sammy & Elidia Cruz. Also Serenity and Grace Hospice and staff for their care, love and support.